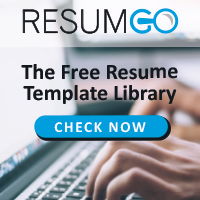 Free resume templates with clean design. Simple, less, but better design. Timeless but not boring.